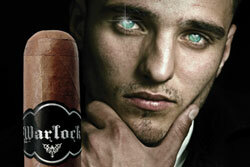 Do not be afraid of the big, dark and bold experience of Warlock cigars. Step willingly into the darkness. Enjoy the intoxicating blend of specially selected premium tobaccos. Be enveloped by the alluring aroma. Let the Warlock captivate your senses. fillers. 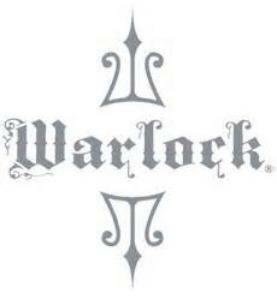 The Warlock will leave you spellbound.